The Decatur buzzmaker freestyles in its truest sense as he goes straight off the top in our booth. 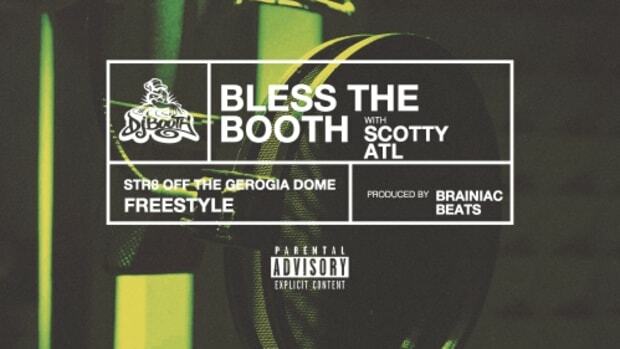 It&apos;s a little later in the week, but things move a little slower down south, and the latest installment of our #BlessTheBooth series comes courtesy of Decatur native Scotty ATL, following up last week&apos;s beat evisceration by Stro. The Atlanta buzzmaker goes Str8 Off The Georgia Dome, actually freestyling off the top, which, let&apos;s face it, we don&apos;t see nearly enough of these days. 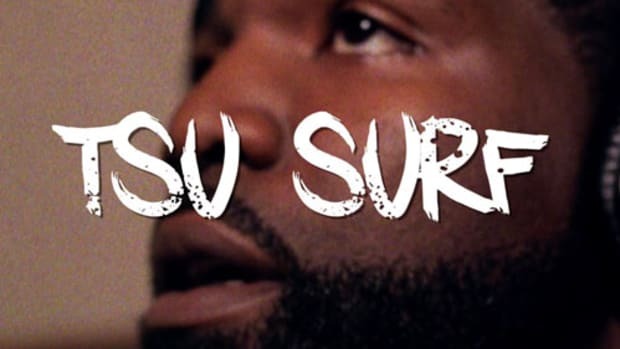 With production once again coming courtesy of Brainiac Beats, this may be our longest entry yet, and even missing a beat doesn&apos;t sway him from the end goal. Make sure you check out Scotty&apos;s most recent project, The Cooligan, especially his standout single "Bust It Open," featuring B.o.B. 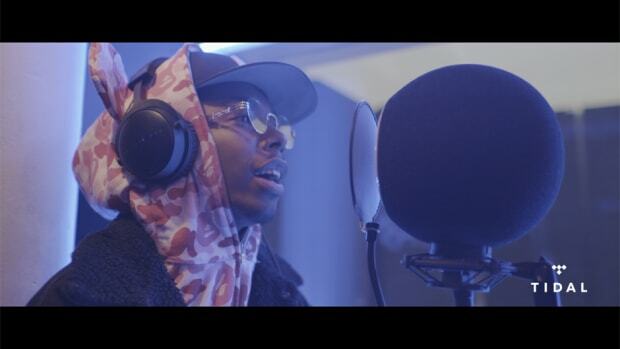 Check back this time next week (and subscribe to our YouTube channel) for more audio and visual dopeness from the likes of Lil Bibby, Tommy Swisher and more! 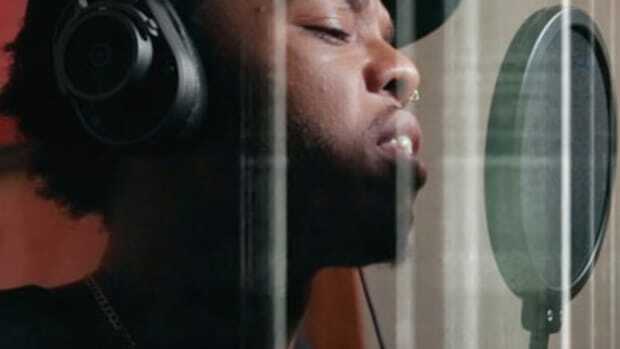 We hope you feel blessed, because following entries from Casey Veggies, Locksmith, Chaz French, Don Mykel and more, we have reached the fifteenth installment in our Bless The Booth series. 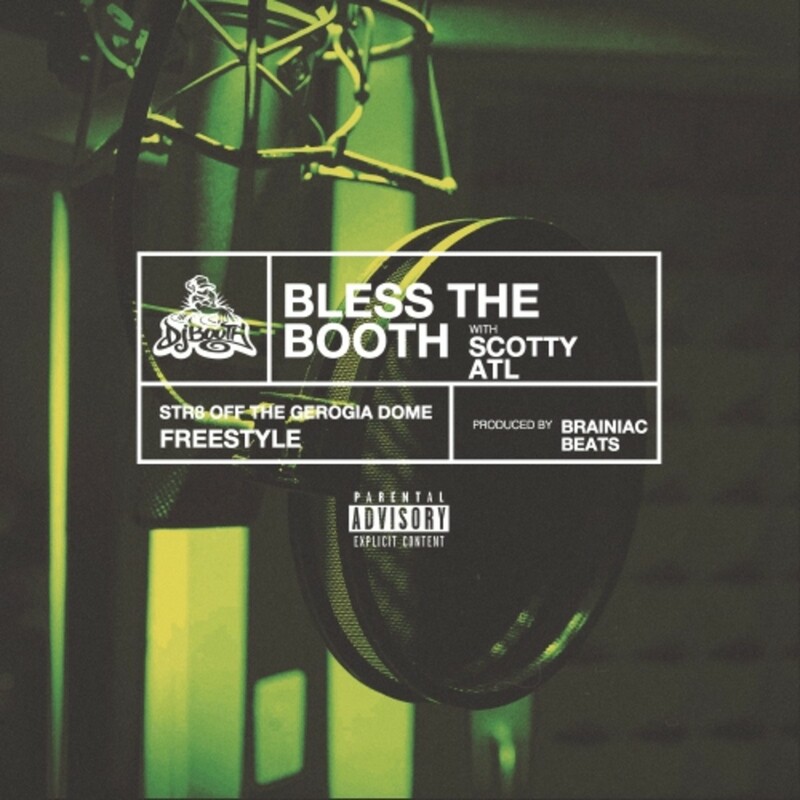 For those not up to date, Bless The Booth has taken over for our now completed DJBooth Freestyle Series, which ran on and off for the past six years and included contributions from the likes of Kendrick Lamar, Mac Miller, Wiz Khalifa, Yelawolf, Big K.R.I.T. and more. From the DJBooth headquarters at #AudiomackStudios, located in the heart of SoHo, NYC, to your laptop or phone (more likely), Bless The Booth brings you exclusive bars from your favorite emcees. Characterized by its off the cuff nature, our Bless The Booth series is the result of artists coming through our office to kick back and have a drink or two while enjoying the comforts of our newly remodeled digs. After cycling through a wide range of beats and achieving the optimal vibe, it&apos;s time to head into the booth and hit record. The newly-minted Top Prospect shows off his talents, participating in our Bless The Booth series. 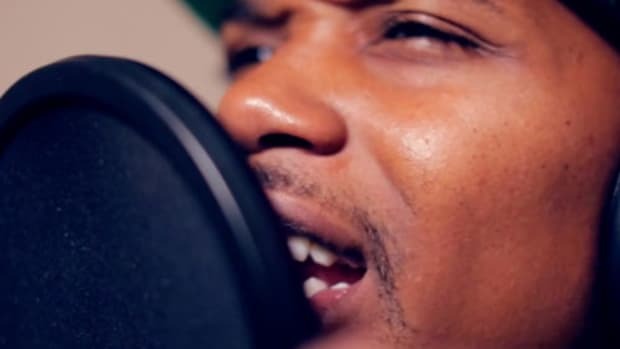 The West Harlem emcee hits our Booth to dive into a lyrical onslaught. 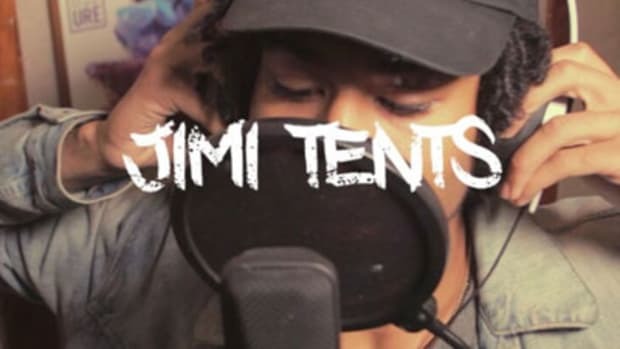 The former Funk Volume-aligned Booth fave torches an exclusive new freestyle. 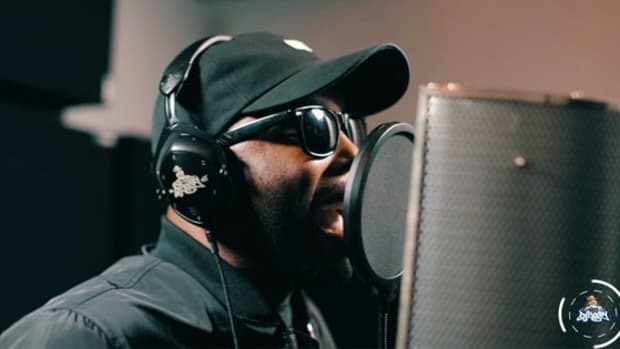 The veteran New Jersey rapper injects emotion into streetwise rhymes in the latest entry in our Bless The Booth series. 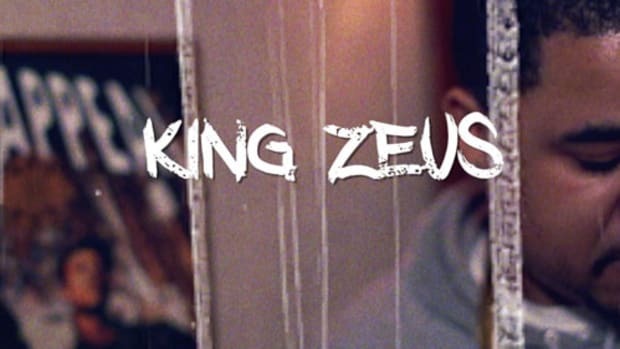 KING Z3US Blesses The Booth with a Menacing "Testimony"
The Harlem emcee takes on an !llmind production for three straight minutes of nothing but bars.